A curious feud has erupted among family members of Singapore's founding father Lee Kuan Yew's three children. 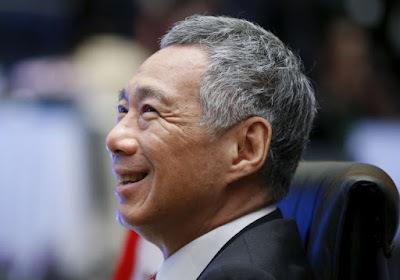 It emerged earlier this week that Singapore Prime Minister Lee Hsien Loong's two youngest siblings spoke out on Wednesday online, saying they were being harassed so much that "Lee Hsien Yang feels compelled to leave Singapore". 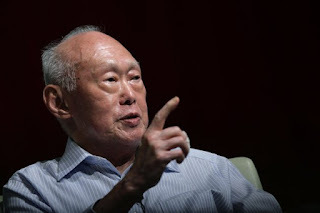 "Since the passing of Lee Kuan Yew, on 23 March 2015, we have felt threatened by Hsien Loong's misuse of his position and influence over the Singapore government and its agencies to drive his personal agenda," the siblings said in a Facebook statement. "We feel big brother omnipresent. We fear the use of the organs of state against us and Hsien Yang's wife Suet Fern," they said in a six-page document. They added: "We feel hugely uncomfortable and closely monitored in our own country. We do not trust Hsien Loong as a brother or as a leader. We have lost confidence in him." The issue is that the two younger siblings are the executors of their father's will, and in it, Lee Kuan Yew wanted the family home, which is near the Orchard Road shopping district, to be demolished after his death, or after his daughter Lee Wei Ling, who had been living with her father for years, moved out. 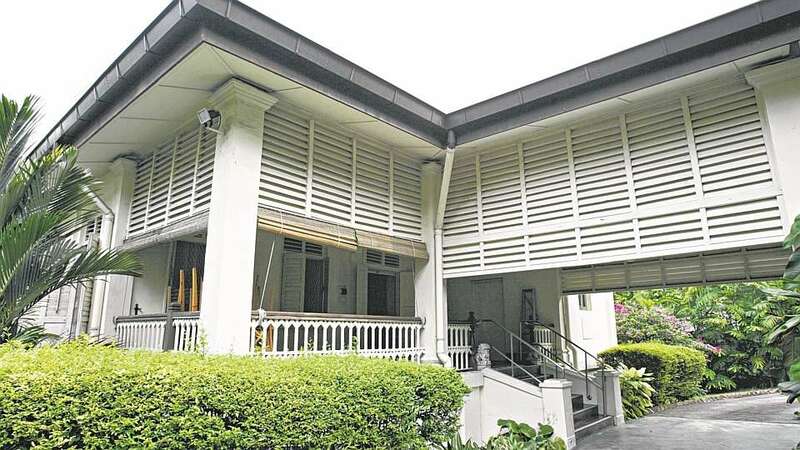 They claim Hsien Loong is planning to preserve the home as that "would enhance his political capital", though Lee Kuan Yew did not want the public to "trudge through" his family home after he died. And now the government has admitted there is a secret committee evaluating the future of the property. While Premier Lee has claimed to recuse himself from government decisions regarding the home his father lived in for seven decades, Hsien Yang said his brother's actions contradicted his position. "He [Premier Lee] goes to the cabinet committee and says, 'Oh, my father wasn't quite so unwavering in his wish. You know, he would have accepted that the government has a right to do what it does'. What is all this sophistry? What, are you quibbling and trying to play with words, to try and say that it might be all right?" 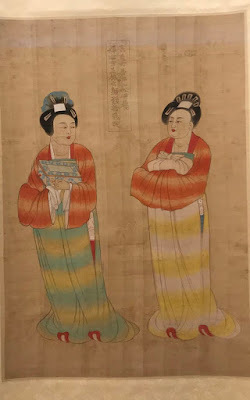 This public airing of the spat between the siblings is very unusual but also reveals cracks in the ruling family's fabric. Singaporeans may be embarrassed or intrigued by the seemingly acrimonious fight. 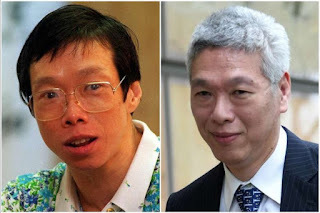 If and when Hsien Yang does go into self-imposed exile, it will be a strong vote of non-confidence for Hsien Loong. How will Singaporeans feel about their city state now? Or have they lost respect for the ruling party, the People's Action Party?